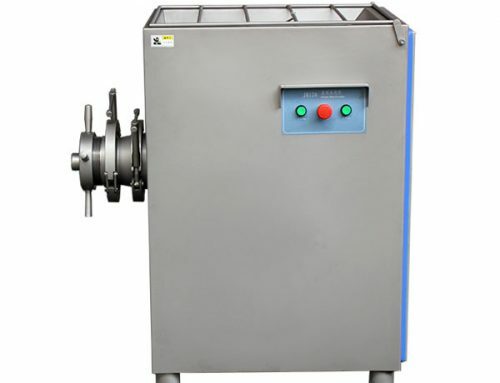 Meat dicer machine can cut fresh, frozen and cooked meat into graininess with high quality. By adjusting the size of knife gate, the machine can also produce meat slice and strip. 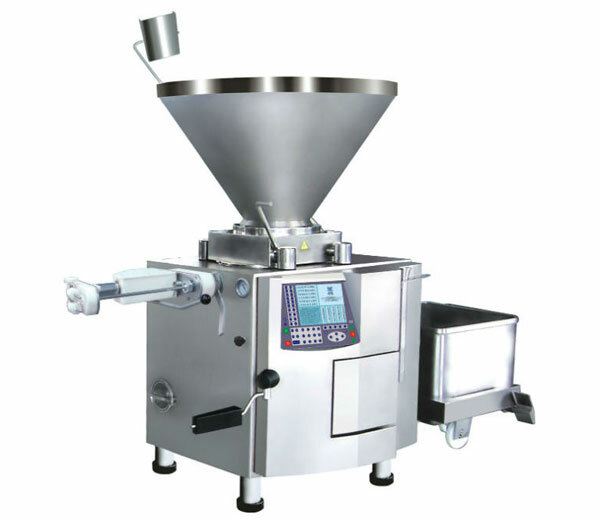 Meat cuber machine is suitable for the large, medium and small meat processing plant. 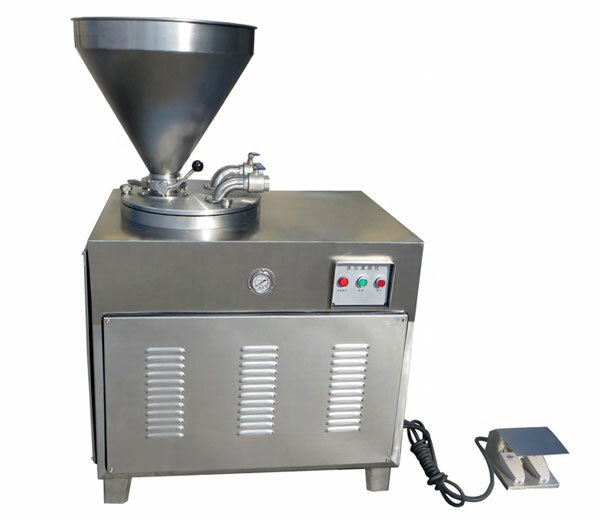 We can also customize any specification machinery according to customers’ requirement. 1. 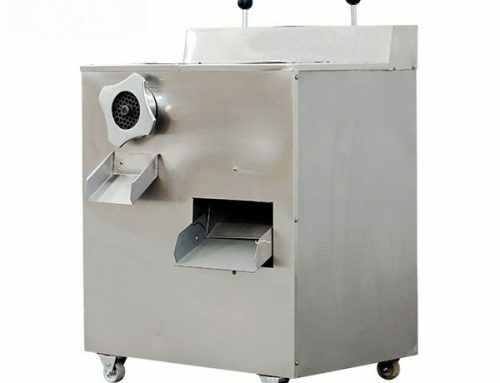 The chicken dicer is made of stainless steel with reasonable structure, up to the standard of food sanitation. 2. 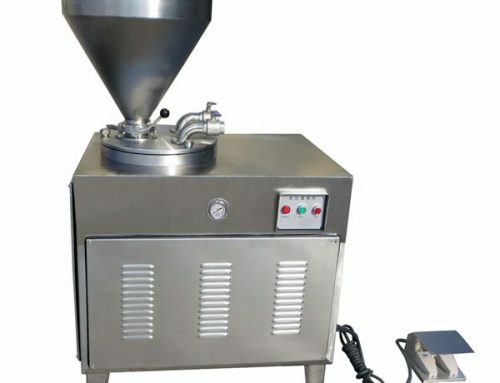 Easy and simple to operate. 4. 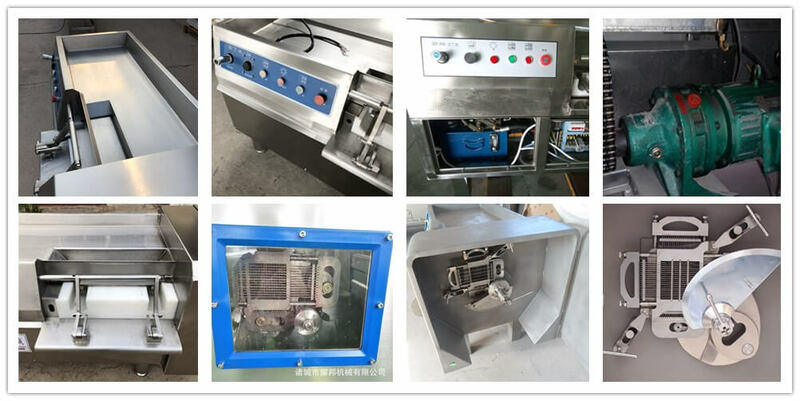 Easy to clean and maintain. 5. 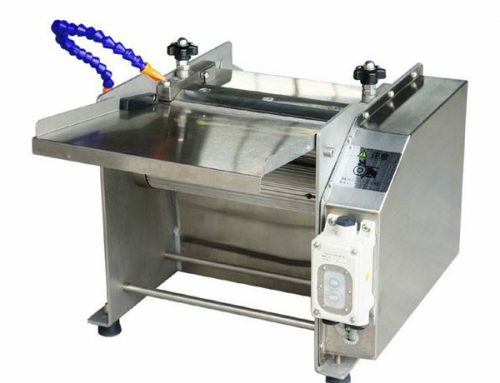 The knife gate is convenient to dismantle for cleaning and changing. 6. 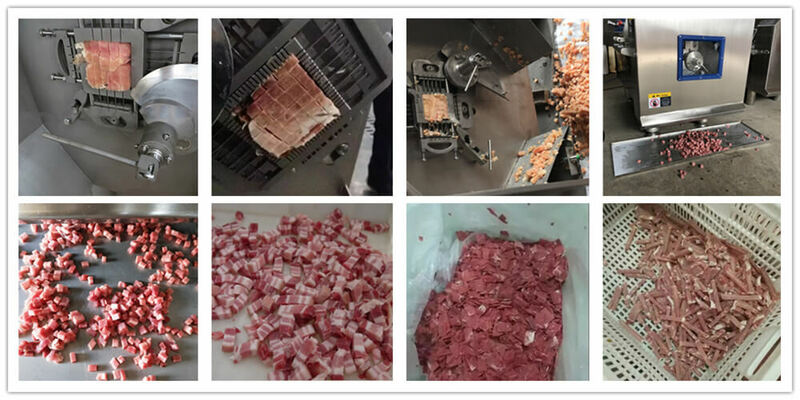 By changing the number of blades in the knife gate, frozen meat dicer can cut different sizes of meat dices. 7. 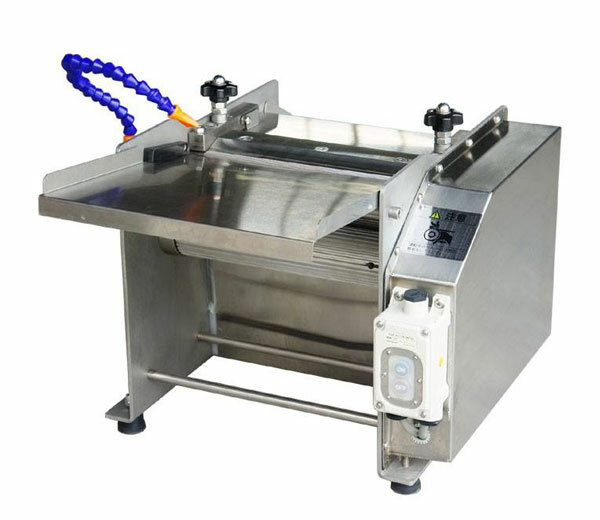 Adopt pre-pressure design, ensuring the uniformness of the meat dices. Using larger pre-pressure to cut harder or shorter materials. 1. 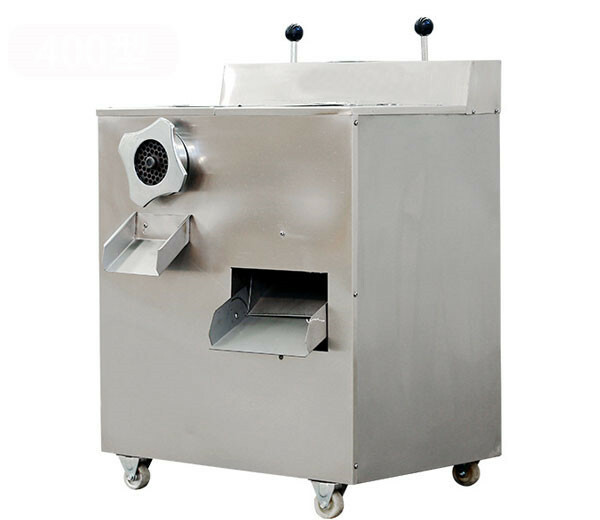 Meat dicer machine is used for making all kinds of meat into graininess, such as frozen, fresh, cooked meat and poultry meat with bones into meat slice, strip, cube exactly. 2. 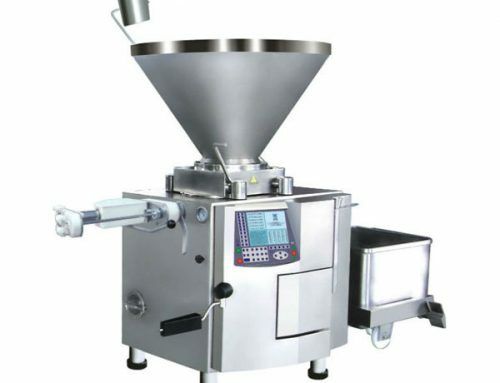 Wide business range application: meat processing plant, frozen food plant, leisure food processing plant, Chinese restaurant, western restaurant, any size of large, medium, small meat processing plant, chain catering enterprises, hypermarket, school, large-scale plant logistics dining room, central kitchen, catering company, etc. 1. All the maintenance be started must be in the case of no electric power. 2. Oil the reducer tank every half year. 3. If the blade becomes blunting, you can discharge it to sharpen using knife stone.